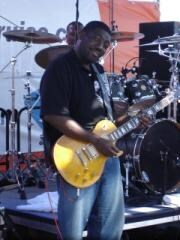 Singer, songwriter and guitarist Stevie J can relate to the history of the Blues and how it has impacted modern music. 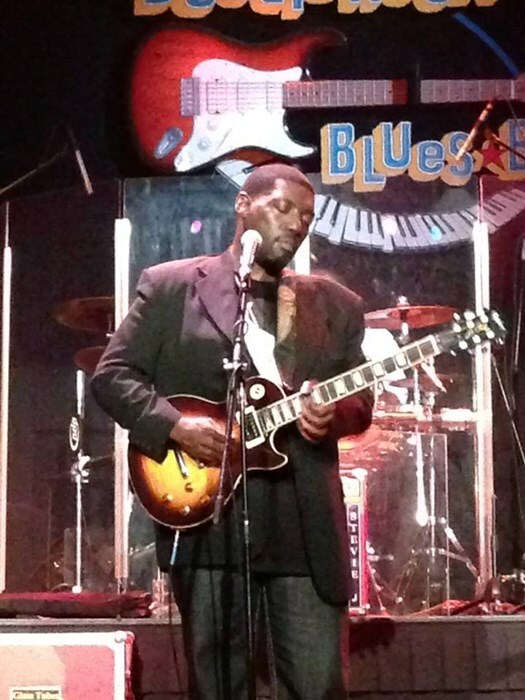 Son of a pastor and native of Jackson, MS, he has twenty years of experience as a professional musician, beginning in Gospel and Southern Soul, and adding Blues when an introduction to that music fueled a passion that focused him deeply in the Blues genre. His early musical influences came from his father's church, where he started out playing drums, but then made the move to guitar. As he progressed to lead guitar, he played with gospel groups such as The Five Blind Boys of Alabama, Mighty Clouds of Joy and The Williams Brothers. In 2001, Stevie J found his calling in life when he sat in with the legendary Bobby Rush. Rush had a huge impact on Stevie's career and inspired him to diversify into Blues and Funk, which was taboo in his father's world as a preacher. "The Devil's Music" became a struggle with right and wrong, but Stevie realized God's plan for him in the music industry, and followed his passion for Blues. Bobby Rush and Pat Brown became Stevie J's adoptive parents in the music scene, and shared the history of the Blues from Chicago to Mississippi. 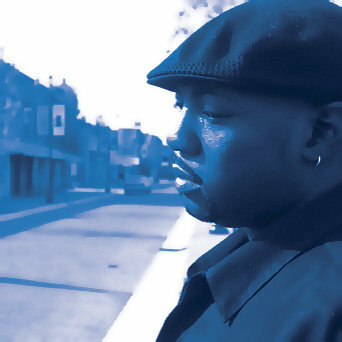 Stevie J recorded with Rush on his "Folk Funk" album in 2004, and was also featured with Rush on "Live At Ground Zero," and Martin Scorsese's series: "The Blues." Besides touring throughout the US, Stevie J toured with Rush throughout Switzerland and France. Stevie J became a highly sought after studio musician. Besides recording for Bobby Rush, he can also be heard on albums with Shirley Brown, Mel Waiters, Vick Allen and Denise LaSalle. He has played on a number of demos with writer George Jackson for Bobby 'Blue' Bland and Bob Seger. Stevie J performed on the Legendary Rhythm and Blues Cruise with Mel Waiters in 2009. His first taste of blues cruisin' gave him the opportunity to share the pro jam stage with Ronnie Baker Brooks, Michael Burks, Tommy Castro, Preston Shannon, Susan Tedeschi and many other fine Blues artists. In 2010 Stevie recorded two albums; a blues album titled "Standin' at the Station," and a soul album titled "Soul Sessions." Both were combined into one double-disc release, "The Diversity Project," with a February 15, 2011 release date. Stevie continues to tour extensively with his band Blues Eruption, even making it up to the Chicago Blues Fest in 2010. He also continues to work with several southern soul artists and records with Malaco artists. Please note Stevie J Blues will also travel to Florence, Tougaloo, Clinton, Ridgeland, Madison, Star, Pocahontas, Brandon, Terry, Harrisville, Braxton, D Lo, Raymond, Crystal Springs, Tinsley, Pelahatchie, Georgetown, Mendenhall, Bolton, Jonestown, Pinola, Vicksburg, Sandhill, Pulaski, Hazlehurst, Flora, Utica, Edwards, Magee, Canton.